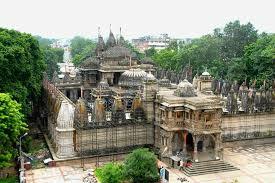 Here is Some Information about Maksi Parsvanath Temple in Ujjain Madhya Pradesh India. Shri Dig. 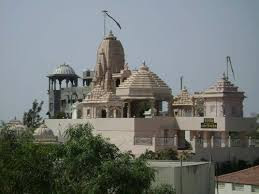 Jain Atishaya Kshetra Maksi is an ancient place of pilgrimage. There are two temples here. 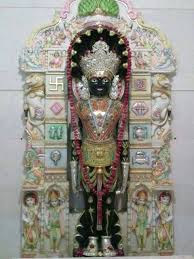 First is big temple called as Bara Mandir, in which the principal deity are Lord Parsvanath, this is supposed to be more than 2500 Years old. According to archaeologists this temple is approximately 1000 Years old, built in the period of Parmars. 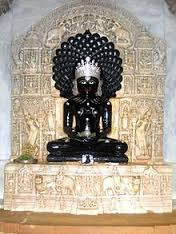 Second is near the first temple with principal deity Lord Suparsvanath (The 7th Teerthankar), this was installed in V.S. 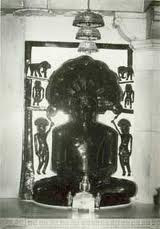 1899.42 idols installed by Jeevraj Papariwal in V.S. 1548 are also here.Both the temples are very beautiful existing in one premise. By Road:Busses are available from Indore, Ujjain, Devas, Shajapur to Maksi. 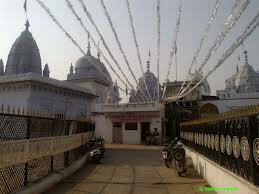 From Maksi Bus Stand, Tempo, Rickshaw or Tongas are available to reach the Atishaya Kshetra. By Train:Maksi is railway station linked to Ratlam-Bhopal, Maksi-Guna & Maksi-Indore lines. By Air:The Nearest Airport is Indor Airport 70 km.